Experience our work environment at Trescal. 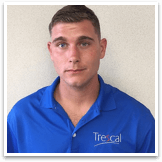 Our Trescal team is made of talented professionals who excel at providing industry leading calibration, repair and asset management services to our customers. At Trescal, we have a strong track record of retaining our employees by providing challenging work experiences, learning and development opportunities, competitive benefits and a success oriented collaborative environment. We encourage new ideas and suggestions in order to continue to offer both customers and employees the services and benefits in a dynamic, global marketplace. We have a strong commitment to providing our customers with the quality results to meet their operational and financial objectives. Across our growing network of labs, we are all committed to work together to create the best experience for our customers. Benefits are more than a great health insurance plan. We believe people are the most important part of every business. 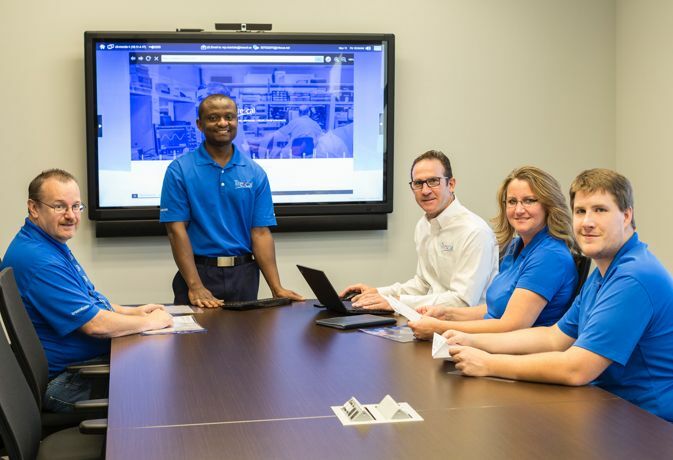 Learn more about what makes Trescal a great place to work. My favorite part of being an employee at Trescal is that my wits are always being challenged by a dynamic work load, to avoid monotony. This is reinforced by the pragmatic and cohesive nature of the Trescal team! My favorite part for working at Trescal are the people I work with. I also enjoy working in a technically challenged field that you can find only in few places in this world. 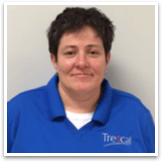 Trescal is an awesome company to work for! 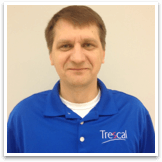 As a new tech, I have learned many new things that I look forward to furthering my career at Trescal.